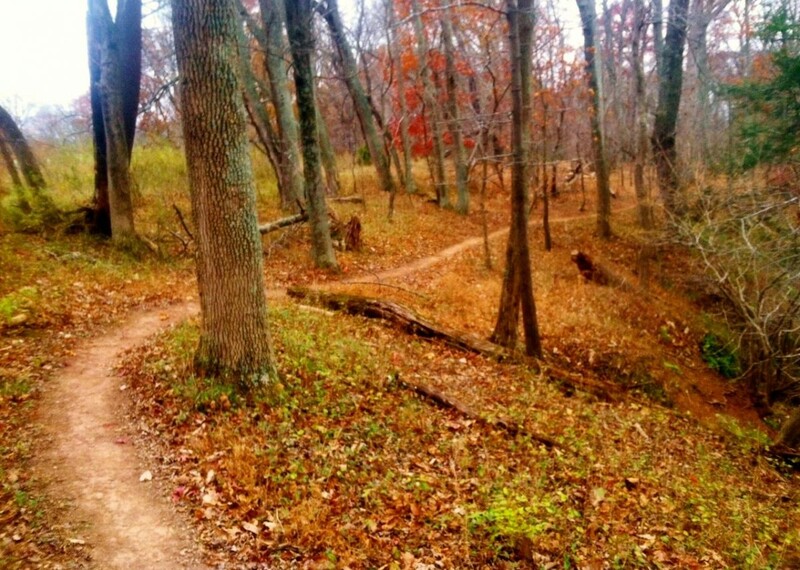 On this run, you will experience some of Montgomery County, Maryland’s finest single-track trails meandering along the beautiful Seneca Creek in Seneca State Park. This scenic trail is muddy, rocky, rooty, hilly and steep in sections with no major elevation gain/loss. This is a challenging but beautiful run for all!